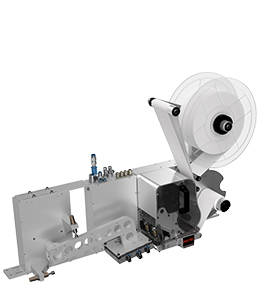 With a long experience from the Beverage Industry, MECTEC will meet your needs on an efficient labelling system that will streamline operation, lower costs and lead to a more consistent product. 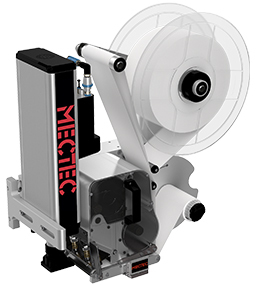 We know that factors like product surface, label size, label location and application rate are important when choosing the right equipment, and with a wide range of standard applicators, MECTEC can deliver a versatile solution that will meet those needs. 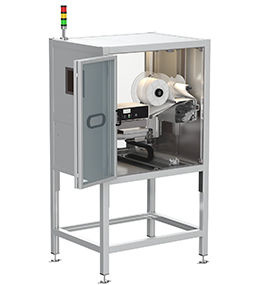 If you want to learn more about labelling within the Beverage Industry, please fill in the form and a MECTEC Partner will contact you shortly.